We’ve been trolling through The Run Commuter archives in our Wayback Machine, seeking every tidbit possible of women-specific comments, questions, and advice. This is a comment shared by run commuter Sabby, December 2011. She readily gave the OK for us to share it, allowing, too, for us to “pretty it up” or edit as needed, as she presented it as an unstructured ramble. We are all for stream of consciousness, so we are going to let it run wild and free. She touches on shoes and hair, but we will present up front Sabby’s most valuable takeaway, something other women run commuters have echoed: double-check that you’ve packed your bra, or keep a spare at the office. 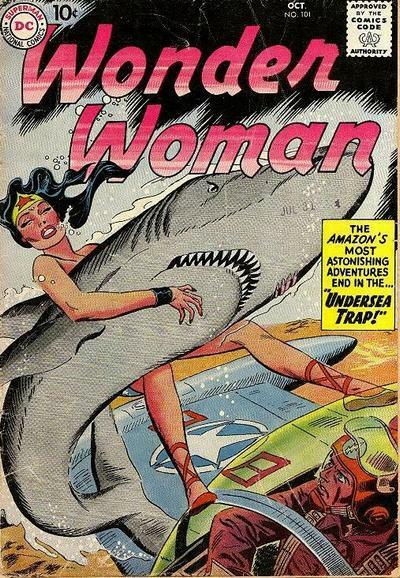 And it wasn’t until perhaps my third read-through that I understood what she meant by, “… if you still have to worry about Shark Week it’s easy enough to keep a supply of bandages at work.” This is one of the finest menstrual euphemisms I have encountered. For readers’ ease and quick-scrolling reference, I have put into bold text those items in Sabby’s narrative that would be of most interest or specificity to a lady’s run commute. We will pull much of this together for an entry in our Become a Run Commuter page.